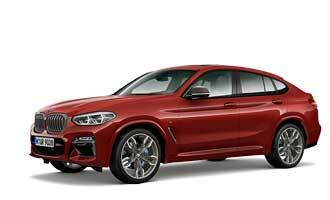 A well known Hollywood star "borrowed" the refreshed BMW 1 Series ... He needs it to do a search for ... Cookies! He’s blue, fuzzy and wants Coooookies! The Cookie Monster recently stars in a hilarious commercial for Apple, were it talks to Siri. But did you know: it not only loves Apple, but also BMW! 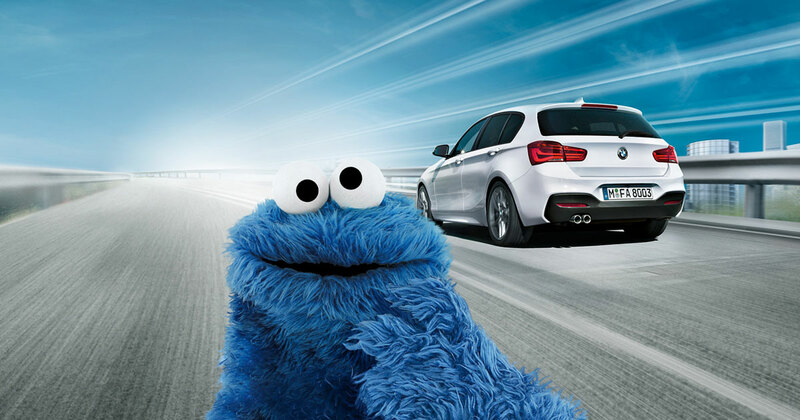 In 2015 the Cookie Monster did have some good time – in the first set of commercials for the new BMW 1 Series in Germany. In the first commercial Sid (as the Cookie Monster’s first name is) takes the co-driver’s seat, while BMW driver Marco Wittmann takes the steering wheel. Wittmann back then was the current champion of the German Touring Car Championship DTM.